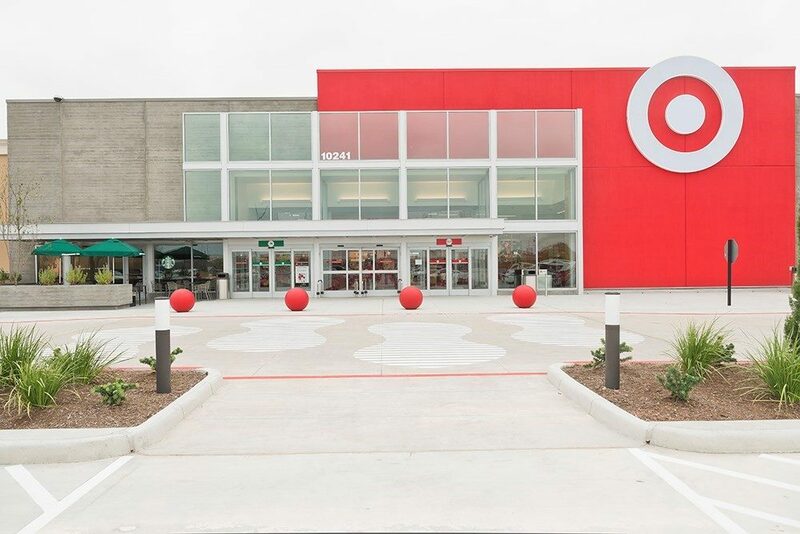 Thomas Grace Construction is proud to have partnered with Target Corp on several of their Super Target renovations around the country. Each store, with over 100,000 square feet included demo of existing fixtures, finish carpentry and the installation of the entire high scope fixture package. Congratulations to Target Corp on a successful program!